At Privateers Harley-Davidson®, our customers come first. 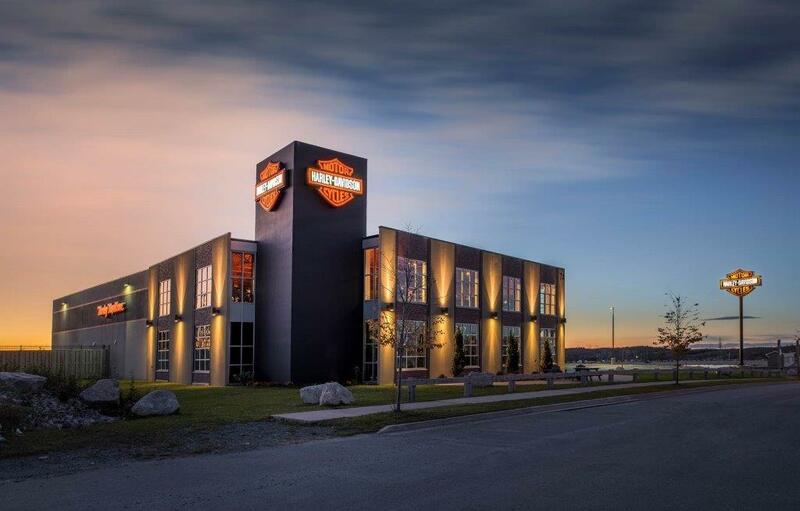 "Building lasting relationships with our customers and employees while serving the Motorcycle Community. Our core values are based on Honesty and Integrity and Service to the Community." Convenience - Close to home, your local dealer provides a wealth of knowledge regarding the product, as well as on-site inventory for you to tour and test ride prior to making your purchase. Service after the Sale - Many dealers put their purchasing customers first when it comes to getting your Harley-Davidson serviced. You will experience the value your local dealer can add to your purchase.